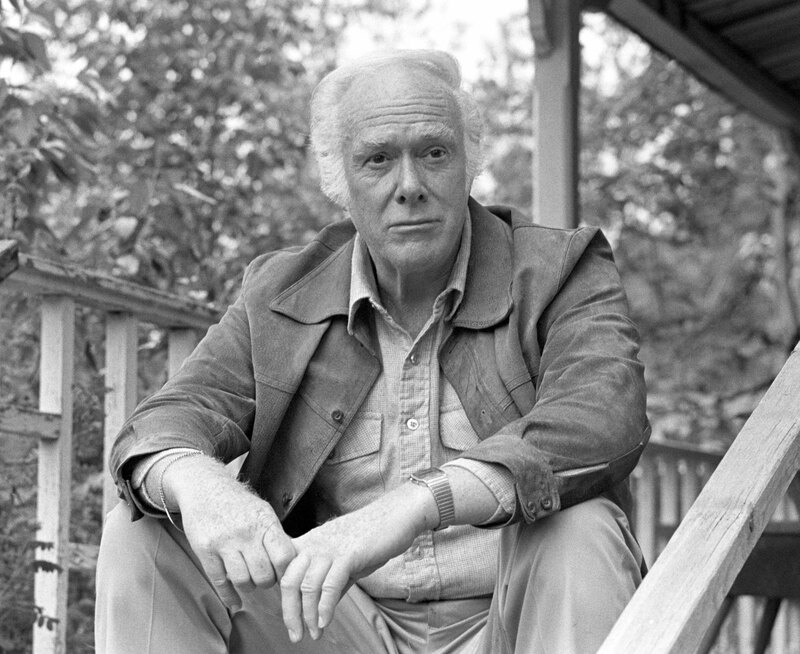 Canadian author Pierre Berton poses in Dawson City on July 20, 1982. “I was awakened by a heavy explosion and the ground shook like there was an earthquake. The earth and the sky met in one continual flame as guns poured thousands of shells into the German lines. “In no man’s land was a knoll called the Pimple and that is where the tunnellers had placed a chamber filled with high explosives, to be exploded at a given signal. This is what I’d heard. Then all of a sudden, the guns stopped firing and the Canadians poured out of the tunnels into no man’s land toward the foe to engage in combat. The rain of shells had left the German lines in shambles and after some resistance, causing casualties, the battle was won and the Ridge held until the end of the war. Giffin’s brother survived the Battle of Vimy Ridge, but unfortunately was killed on October 22, 1918, 20 days before the Armistice. 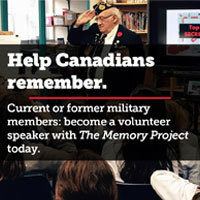 While Giffin was writing about his own experience, he heard that Pierre Berton was planning to write a book about Vimy. Berton had written bestsellers about the building of the railway (The Last Spike), the Klondike (The Klondike Quest) and the War of 1812 (The Invasion of Canada) and was Canada’s pre-eminent popular historian. Giffin got in touch with Berton, who sent his secretary to the village of Victoria Vale, N.S., to interview Giffin about his experience. Three years later, Berton’s book Vimy was finally finished, with a few of Giffin’s anecdotes in it. Giffin was in his 90s, had just been hospitalized and was near death. He recovered sufficiently to return to his home, but was fragile. Berton was signing copies of Vimy in Halifax, 150 kilometres away and Giffin was invited to represent First World War veterans. They drove to Halifax and Giffin got up and spoke about Vimy, about its place in Canadian history. Berton was gracious with Giffin, spending much of the book-signing evening with him. He did. Giffin lived to the age of 97, and died in 1991 at the Soldiers’ Memorial Hospital in Middleton, N.S.